AWMC is a game capture team based in Harare, Zimbabwe. 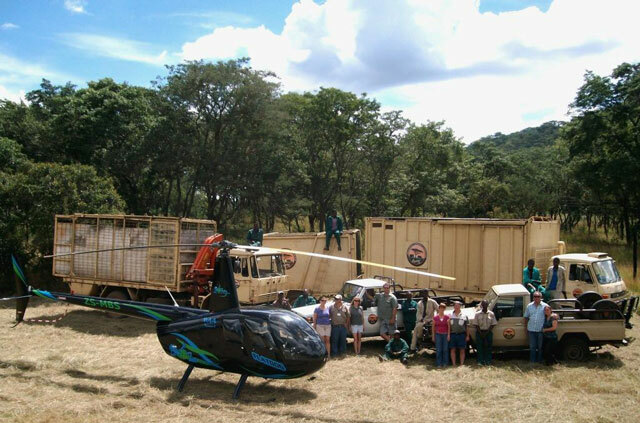 The team was established in 2006, in response to a need in the wildlife industry for an independent operator, capable of translocating large numbers of varied species of animals. Watch this space; more to follow soon! For the first time ever, we are extending a warm invitation for you to join us in Zimbabwe and work alongside our team. We want to welcome all young-at-heart adventurers on the trip of a lifetime. If you are 18 years old or over and would like more info, click here.